Situated on a private beach with pristine white sands, our resort offers unparalleled seclusion, nature and privacy. All three of the oversized beachfront Bure's (Fijian villa) offer unobstructed ocean views with direct beach access. The protected beachfront waters offer world class snorkelling, swimming, diving, fishing, kayaking and surfing at your front door step. The property boasts 76 acres of untouched rainforest with wilderness walks, lookouts and is a haven to 5 endangered Fijian bird species. It is the only remaining sanctuary for the Fijian Orange Dove. The restaurant serves up a vast array of South Pacific and fusion delicacies with all produce coming directly from the ocean or our onsite organic farm. The bars opening hours are flexible depending on the guests requirements. With excursions to nearby reefs, waterfalls, national parks, village tours, surf tours and water sports activities as optional extras your only choice is to do it all, or nothing. Navigate at your leisure through the relevant pages of this website for more information. Only the freshest organic produce is served up straight from our onsite organic farm to your plate daily. Our award winning chefs serve up dishes as satisfying as nature itself. 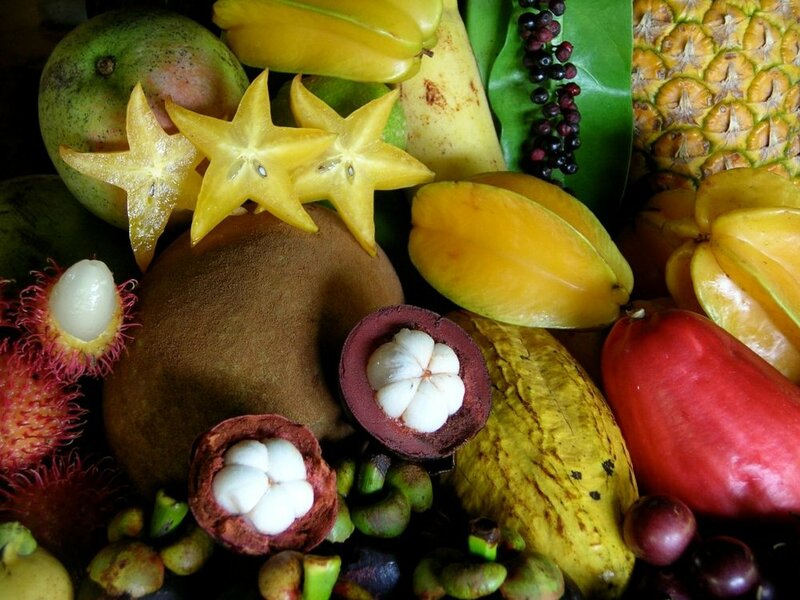 Try our exotic range of tropical organic juices to kick start your day... Or better still, add them to your cocktails in the evening!! Feeling adventurous or relaxing in style? How ever you like to holiday, it's nice to have options. Scroll below for a run down of all the activities, amenities and tours on offer during your stay with us. Our Fijian Bures have been hand crafted by local artists blending traditional materials with modern, rustic, spacious interiors. 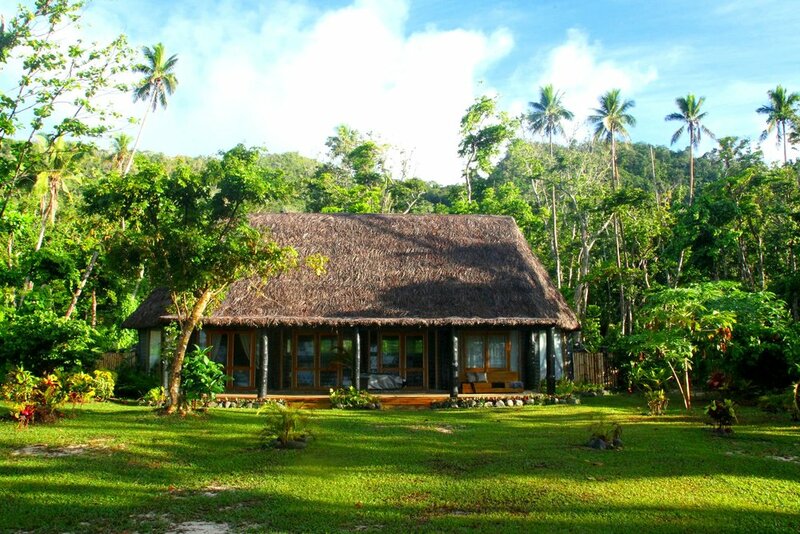 The result is a boutique fusion of traditional Fijian architecture with 5 star energy efficient designs. Our bures are love at first sight! !